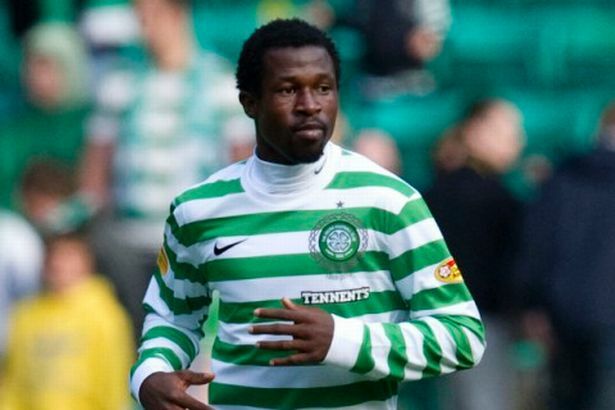 Sky sports informs that highly-rated Celtic defender Efe Ambrose still fancies a move to the Premier League club with Liverpool being his preferred destination. The 24-year-old has impressed the observers with a series of excellent performances, fuelling the speculations about the likely switch to a bigger club. Swansea, Liverpool and Sunderland are said to be closely monitoring the development of the player.